Page 2 of the same charging document offers further evidence that there was no connection between the Trump campaign and the Kremlin; an August 2017 letter from Cohn to the Senate intelligence committee states that Trump "was never in contact with anyone about this [Moscow Project] proposal other than me," an assertion which Mueller does not contest as false - which means that "prosecutors have tested its veracity through corroborating sources" and found it to be truthful, according to Sperry's sources. Also unchallenged by Mueller is Cohen's statement that he "ultimately determined that the proposal was not feasible and never agreed to make a trip to Russia." 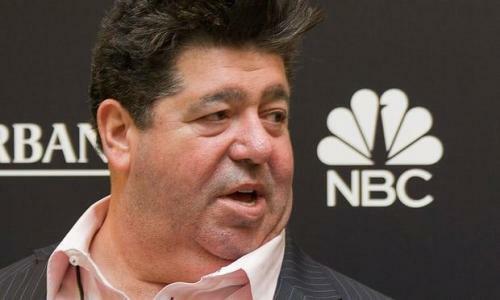 The Trump Tower Moscow meeting - spearheaded by New York real estate developer and longtime FBI and CIA asset, Felix Sater, bears a passing resemblance to the June 2016 Trump Tower meeting between members of the Trump campaign and a Russian attorney (who hated Trump), and which was set up by a British concert promotor tied to Fusion GPS - the firm Hillary Clinton's campaign paid to write the salacious and unverified "Trump-Russia Dossier." In both the Trump Tower meeting and the Trump Tower Moscow negotiations, it is clear that nobody in the Trump campaign had any sort of special access to the Kremlin, while Cohen's emails and text messages reveal that he failed to establish contact with Putin's spokesman. He did, however, reach a desk secretary in the spokesman's office. What's more, it was Sater - a Russian immigrant with a dubious past who was representing the Bayrock Group (and not the Trump Organization), who cooked up the Moscow Trump Tower project in 2015 - suggesting that Trump would license his name to the project and share in the profits, but not actually commit capital or build the project. 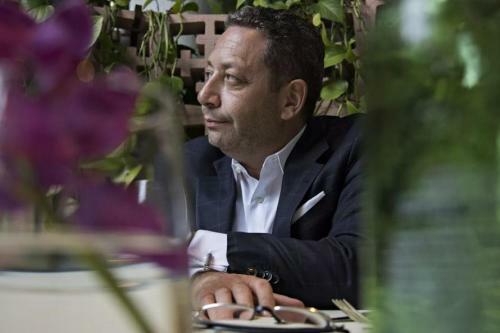 Sater went from a "Wall Street wunderkind" working at Bear Stearns and Lehman Brothers, to getting barred from the securities industry over a barroom brawl which led to a year in prison, to facilitating a $40 million pump-and-dump stock scheme for the New York mafia, to working telecom deals in Russia - where the FBI and CIA tapped him as an undercover intelligence asset who was told by his handler "I want you to understand: If you’re caught, the USA is going to disavow you and, at best, you get a bullet in the head." The Moscow project, meanwhile, fizzled because Sater didn't have the pull within the Russian government he said he had. At best, Sater had a third-hand connection to Putin which never panned out. As Tom Fitton of Judicial Watch noted of Mueller's strategy: ""Mueller seems desperate to confuse Americans by conflating the cancelled and legitimate Russia business venture with the Russia collusion theory he was actually hired to investigate," said Fitton. "This is a transparent attempt to try to embarrass the president." CNN, meanwhile, said that Cohen's charging documents suggest Trump had a working relationship with Putin, who "had leverage over Trump" due to the project. "Well into the 2016 campaign, one of the president’s closest associates was in touch with the Kremlin on this project, as we now know, and Michael Cohen says he was lying about it to protect the president," said CNN's Wolf Blitzer. 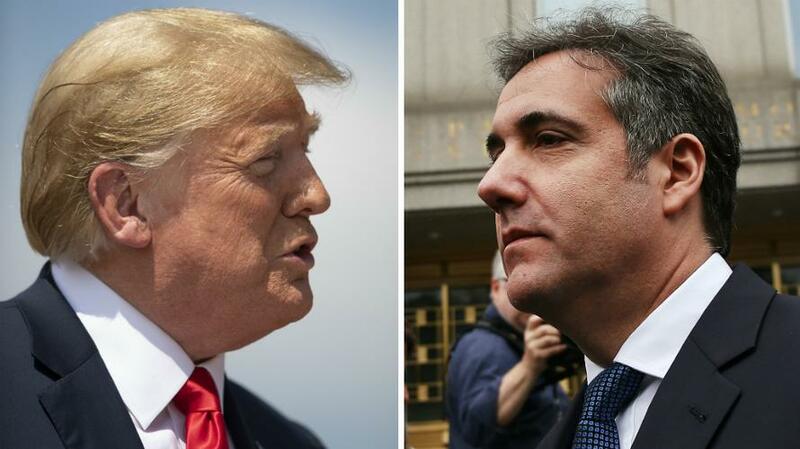 Jeffrey Toobin - CNN's legal analyst, said the Cohen revelations were so "enormous" that Trump "might not finish his term," while MSNBC pundits said that the court papers prove "Trump secretly interacted with Putin's own office." "Now we have evidence that there was direct communication between the Trump Organization and Putin’s office on this. I mean, this is collusion," said Mother Jones's David Corn. As Sperry of RealClearInvestigations points out, however, "former federal prosecutors said Mueller's filing does not remotely incriminate the president in purported Russia collusion. It doesn’t even imply he directed Cohen to lie to Congress." "It doesn’t implicate President Trump in any way," said former independent counsel Solomon L. Wisenberg. "The reality is, this is a nothing-burger."